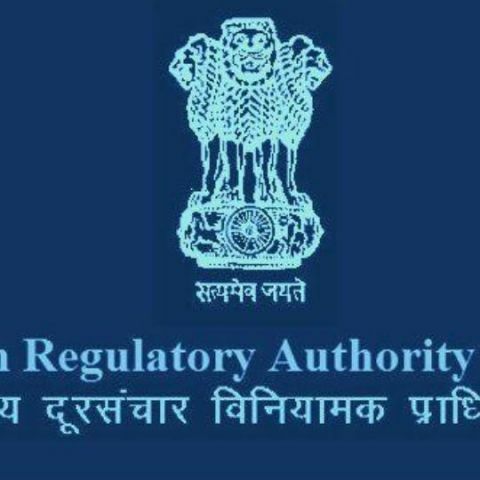 Telecom regulator TRAI has convened a meeting with the CEOs of telecom operators on 29th October to discuss grievances related to the guidelines mandating compensation to users for call drops. The compensation and disincentive schemes formulated by TRAI have been met with resistance from the telcos, who want them modified or withdrawn entirely. GSM and CDMA operators will also address a joint letter to TRAI before the meeting, detailing the the issues that need to be sorted out. Rajan Mathews, director general of Cellular Operators Association of India (COAI) told Economic Times, “Trai has called for a meeting with all CEOs on October 29 at noon to discuss call drops and the recent Trai regulation on it.” The operators will raise several technical and legal issues pertaining to the new regulations at the meeting. They will be listed in the letter that is likely to be sent out on Tuesday. As per the guidelines issued on October 16, telecom operators will be liable to pay Re. 1 for every dropped call, upto a maximum of three drops per day. The credited amount will have to be notified to the user via SMS or USSD. For postpaid customers, the details of the credit needs to be included in the next bill. TRAI has also imposed penalties of up to Rs. 2 lakh for not adhering to the desired service quality benchmarks. According to COAI, the stringent rules can potentially affect the profitability of telecom operators. The operators will contemplate moving court if the guidelines are not appropriately modified. Among the technical anomalies that will be pointed out is the fact that telcos will be penalised for call drops in case of the phone’s battery running out or the user moving into areas with poor network coverage. They will further argue that the telecom licences does not mandate compensation to users for call drops. They are also expected to discuss the the technical and financial feasibility of installing infrastructure required to monitor call drops. Network tests conducted by TRAI in Delhi and Mumbai had shown that major telecom operators are still struggling to provide a satisfactory quality of service. Last week, Vodafone announced that Delhi residents can expect reduced call drops within 12-16 weeks. The company is in the process of installing more mobile sites as well as augmenting the capacity of existing ones.